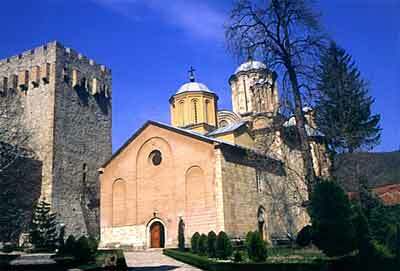 Holy King Jovan (John) Vladimir (992-1016) is the first known king of Zeta. In 998 Emperor Samuilo (Samuel) took him prisoner. Jovan eventually married Samuilo’s daughter Kosara and was installed King of Zeta. 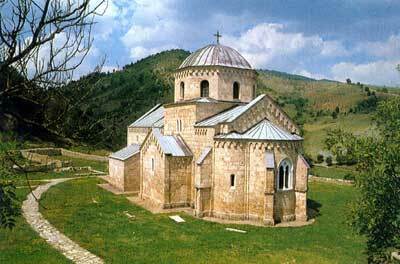 He was treacherously murdered in Prespa in 1016 by Samuilo’s nephew Vladislav. He was canonized saint. 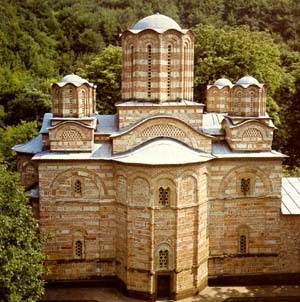 His biography was published in “Letopis Popa Dukljanina” (“Chronicles of a Priest of Doclea”). Feast day, 4th June. Bishop Danilo (Daniel), 1670-1735 – Ordained by Patrairch Arsenius III Čarnojević (Charnoyevich). Purged converts to Islam in Montenegro. First to establish links with Russia. Bishops’ title becomes hereditary. Knez Miloš (Mylosh) (1780-1860) – Knez 1815-1839 and 1858-1860; leader of the Second popular revolt of 1815; a very skilful diplomat. Turks officially agreed in 1830 to recognise him as Knez of Serbia with hereditary rights. He leaned towards autocratic rule and owing to such an inclination he was forced to leave Serbia in 1839. From 1841-1858 Serbia was ruled by Knez Aleksandar Karađorđević (Alexandar Karagyorgyevich). Miloš returned to Serbia in 1858. 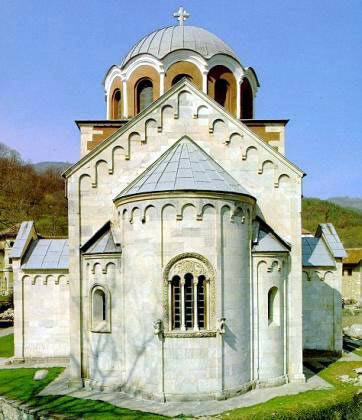 He was a renowned builder and restorer of churches and monasteries of Serbia. Đorđe Petrović, Karađorđe (Gyorgye Petrovich, Black George), (1768-1817) – Initiated Karađorđević Dynasty as rulers. He was a trader, insurgent against Turks, member of Serbian militia in the Austrian army, and leader of the First Serbian Revolt against Turks in 1804. He was a brave and a relentless man. After the revolt was crushed in 1813 he emigrated to Russia via Austria. He returned to Serbia in 1817 but was assassinated on the orders of Knez Miloš (13th July 1817). 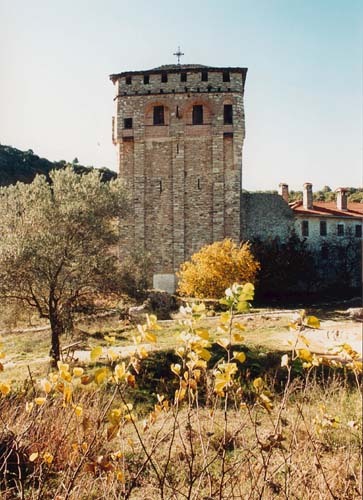 His body rests at Oplenac (Oplenats) – Karađorđević Dynasty mausoleum. * A spiritual title given to some saints in the Orthodox Church (translator's note). ** A nobleman's title among Slavs (translator's note). * A nobleman's title among medieval Slavs (translator's note). ** Another nobleman's title among medieval Slavs (translator's note). * djed = grandfather, gost = guest, starac = elder (translator's note).